Your concerns are our concerns. Our job is to know and understand your whole child and help you understand your child too. 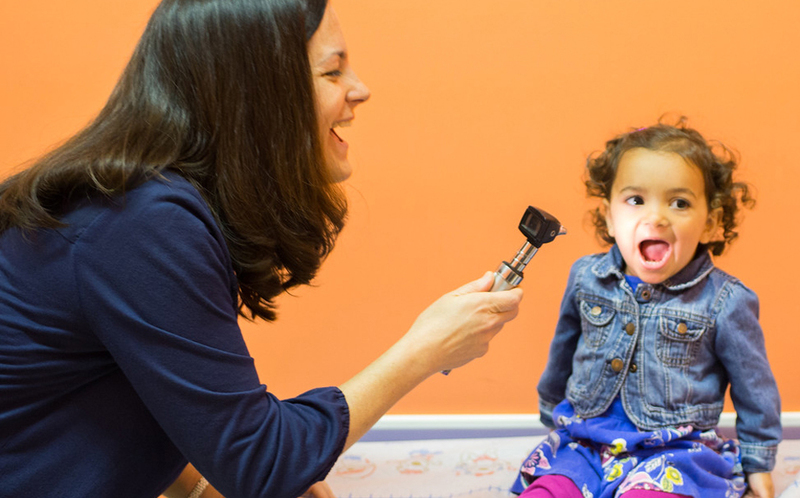 At Downtown Pediatrics we recognize that kids don’t come with rulebooks, so we want to be there for you and help you discover what makes your children unique and what makes them tick. Our families know they can come to us with all their child-health concerns. Just call us. We use the phone the way it was intended. Your Child’s Health and Happiness Matters to Us! 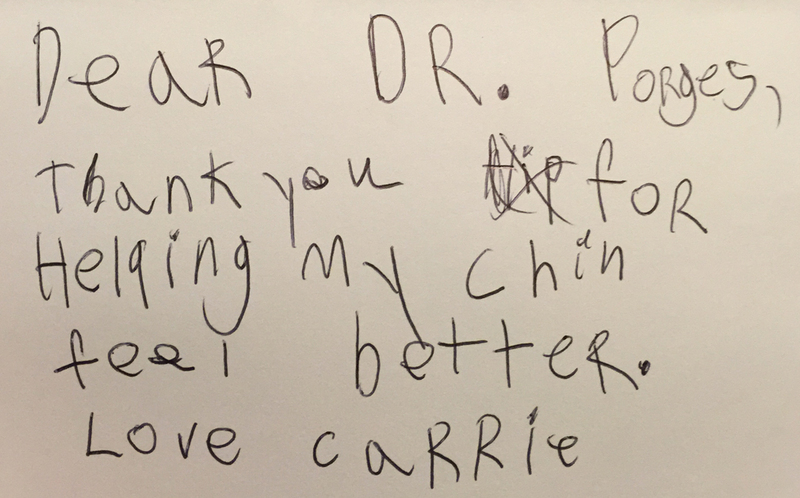 The doctors at Downtown Pediatrics are very capable and always returns phone calls. In the first year, we had no idea what we were doing with our son, now 5. We’d call about feeding, crying, behavior, bathing—everything. We had a zillion questions, and she was extremely patient with us. She was our go-to person for how to take care of this little creature. Payment (including co-payment) is expected at the time of service. For your convenience we accept MasterCard, Visa and debit cards in addition to cash payments. Receipts can be provided for flex-spending accounts and at the end of the year for tax purposes. We will bill your visit directly to your insurance provider if you supply an updated proof of insurance at each visit. Please note that the insurance policy is between you and your insurance provider; we are happy to file the claim for you, but the balance is your responsibility if your plan does not pay after 30 days. Any amount not covered by your insurance policy is due immediately after you receive your first invoice from us. If you are not enrolled with one of the above insurance companies we will provide you with an itemized receipt of your visit (including all diagnosis codes) for you to submit to your insurance company for out-of-network reimbursement. The office closes everyday from 12-1.